So, what does Power BI cost? Have you had that question? You may be surprised! Let’s dig into that question and a few other related questions. Power BI has two offerings. Power BI (free) and Power BI Pro. As of this writing, the cost for Power BI Pro is $9.99 / user / month. Power BI (free) is free of course! You may get different pricing offers if your organization is one of the following. Be sure to check with your sales representative. 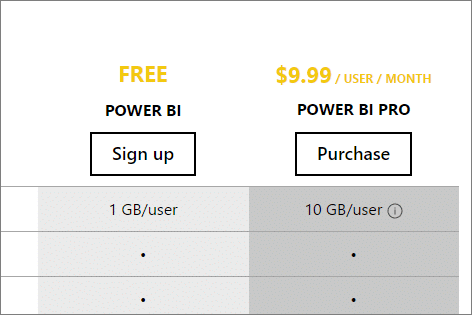 You can get a quick look at the differences between free and Pro by looking at the Power BI Pricing page. You can also look at the official documentation for what is Pro content. No so fast! There are other factors that may come into play, or you may be wondering about. You may think they are part of Power BI, but they may be separate. How much does the tenant cost? One question I get is: “how much does the tenant cost?” The answer to that is simple – nothing! A tenant is just a container of subscriptions, accounts, domains and other items. You don’t pay for the container. So, there is no cost to the tenant specifically. You can add domains, and accounts all day long and not have to pay for the tenant. This is related to the tenant cost. The answer is the same – nothing specifically. You don’t pay for Office 365. You pay for subscriptions within the Office 365 family. Power BI Pro is an example of this. Office 365 E3 or E5 is another example of a subscription that you would pay for. You pay for subscriptions and then assign licenses from that subscription to users within your tenant. Power BI (free) is not a subscription. It is a free license block. So, if you have Power BI (free), add some accounts to your tenant and assign licenses to those users, you aren’t paying for anything. You can get to the Office 365 Admin center to manage those items. You don’t pay for use of the admin center. You don’t pay for Office 365. You pay for subscriptions! Do I have to pay for Azure Active Directory? This relates to the last question as well as to when do you need to use Azure Active Directory (AAD). If you have signed up for Power BI, or any other service in the Office 365 family, you will have an Azure AD tenant. Azure AD is the backbone of the service and really is the tenant. There are different levels of Azure AD, but if you are just using Power BI (free) or Power BI Pro, you may not need to use the premium features of Azure AD. You can look at the Azure Active Directory pricing page to compare the features and determine what you would need. I have a tenant that is using Power BI, E5 and other items. I have setup ADFS for single sign on and have account synchronization. For what I’m using with it, I don’t require a paid tier of Azure AD. What is data egress? This is when data moves in and out of Azure data centers/regions. Typically you want to co-locate services you are using in the same data region to avoid potential egress charges. You don’t hit egress charges for the Power BI service. Where you may encounter egress charges are when you would have another service that Power BI is accessing that doesn’t reside in the same data region. 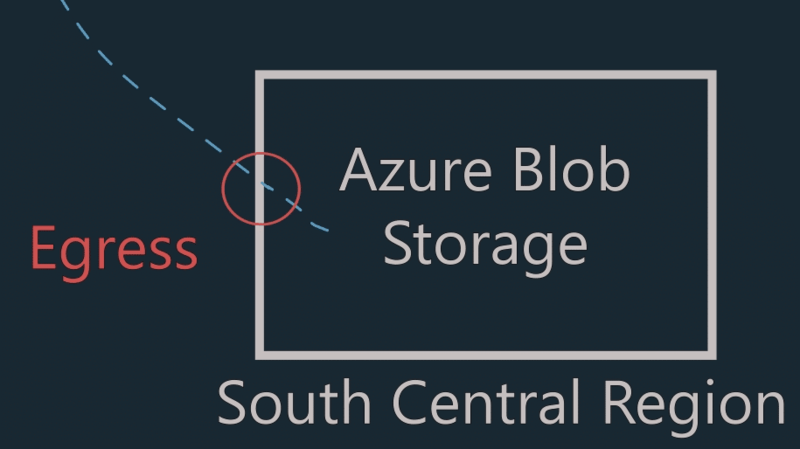 Like Azure Blob Storage for example. If your blog storage account was in West US and Power BI was in South Central, you may get egress charges for the data leaving the West US data region on your Azure Blob Storage account/subscription. You can look at the Azure Data Transfer pricing page for more details. You can determine the data region that Power BI is in by selecting the ? within Power BI. 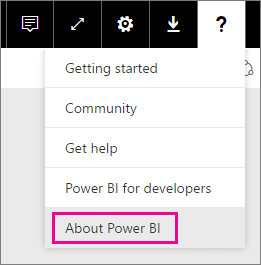 Then select About Power BI.